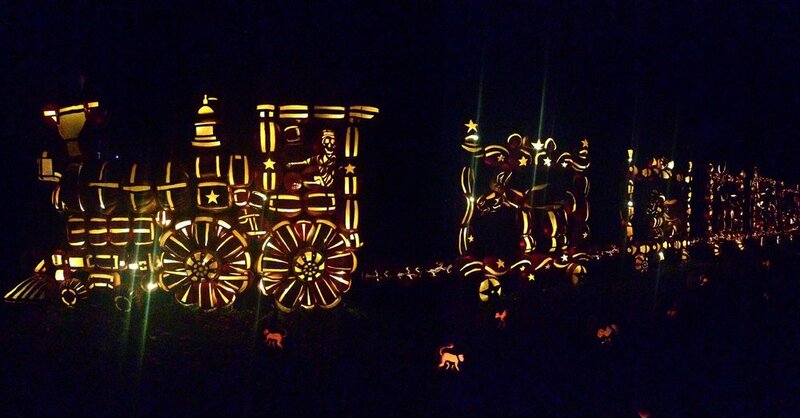 It was around this time last year that I visited The Great Jack O’Lantern Blaze in Hudson Valley in Croton-On-Hudson. It’s only about an hour away from New York City on Metro-North and it’s definitely worth the trek if you have any kind of love for all things October. 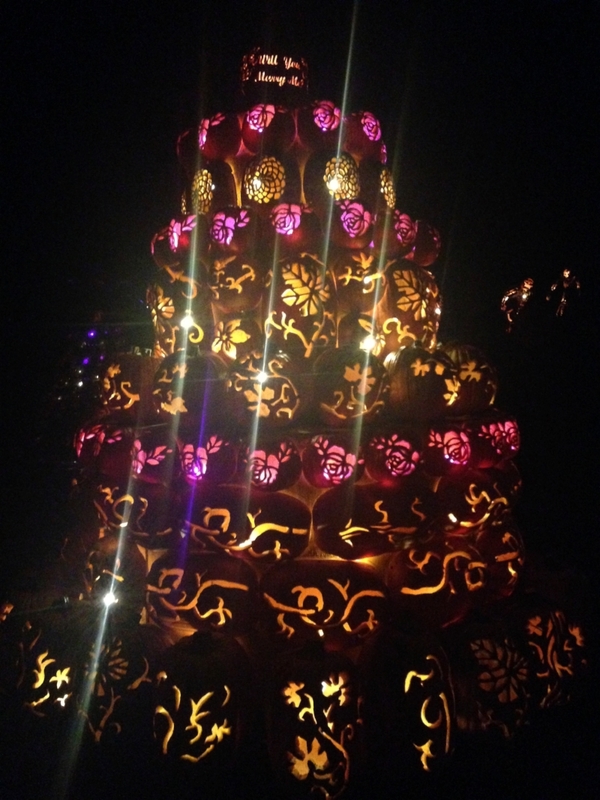 Once inside, you take a walking tour around the property that displays more than 7,000 illuminated jack o’ lanterns, all designed and hand-carved. There’s also a color-changing star show in the Pumpkin Planetarium, amongst other things that beautifully showcase the pumpkins. The whole thing is beautifully done and while the background music can get repetitive, it’s a really fun night out. The whole experience takes between 60-90 minutes, and even when it’s sold out you don’t feel very rushed to move quickly. Definitely buy tickets in advance though since sell outs are common. Adult admission is $22 and kids are $16.